I'm thrilled to announce that instead of my normal biweekly post on my own blog, I get to share a post I wrote for StrongFirst. It marks the first guest article I've written for any site, and naturally, the topic is deadlifting. I'm also excited to share this article because writing is something that hasn't come naturally to me. Lifting heavy things? That has. But writing has been a weekly exercise in discipline, communication, learning, and commitment to the craft. 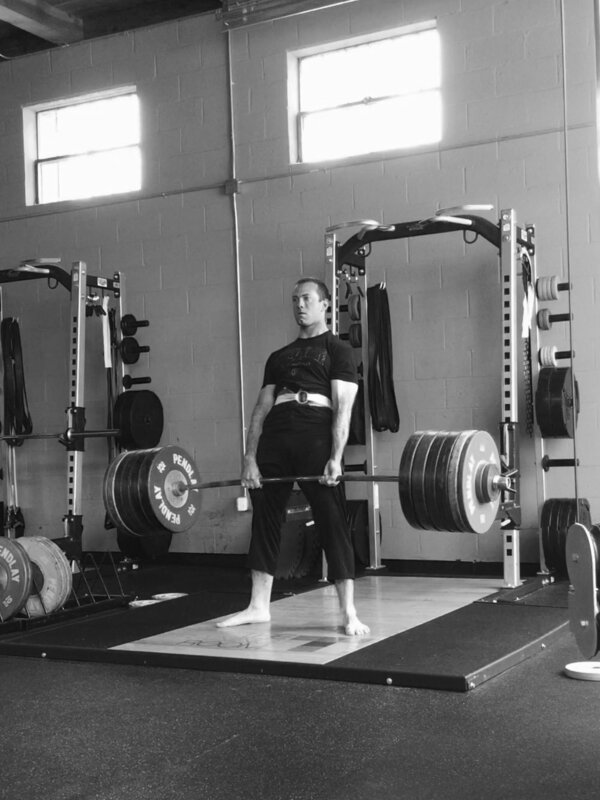 Just like my old deadlift videos that I reference in the article, after rereading my first few posts on this site, it's fun to see how far I've come.